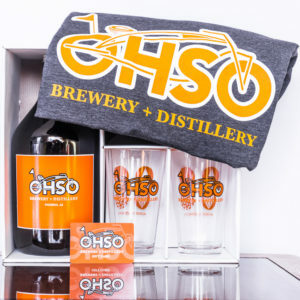 O.H.S.O. 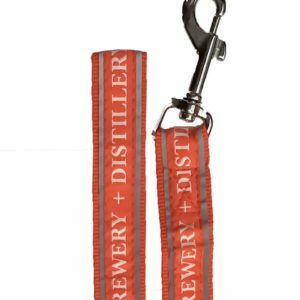 gear for your furry friend! 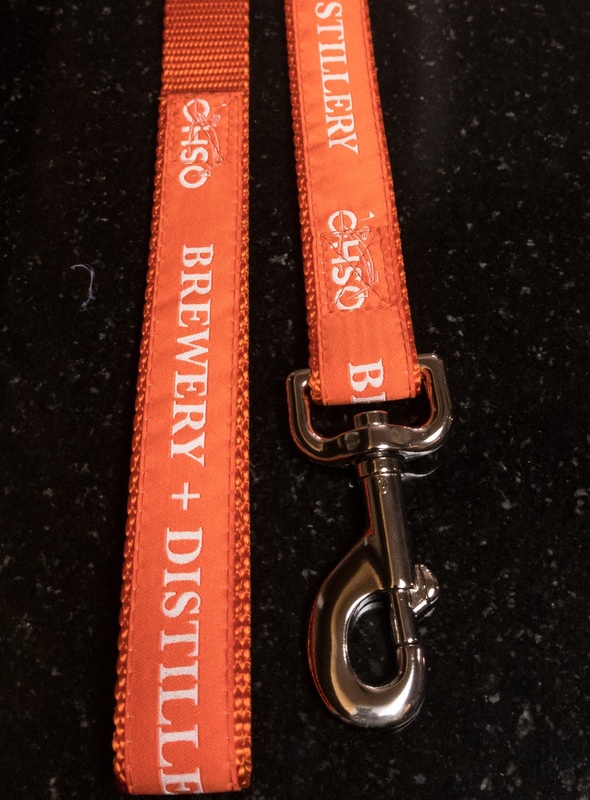 Heavy duty O.H.S.O. 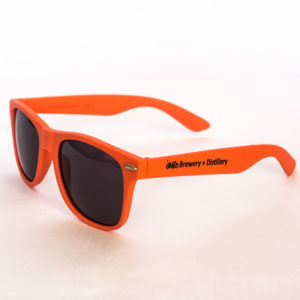 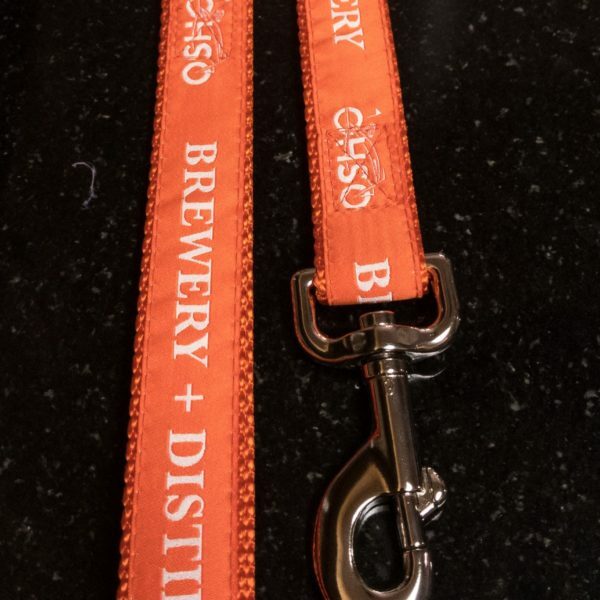 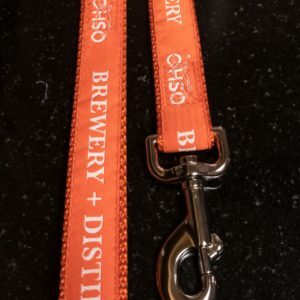 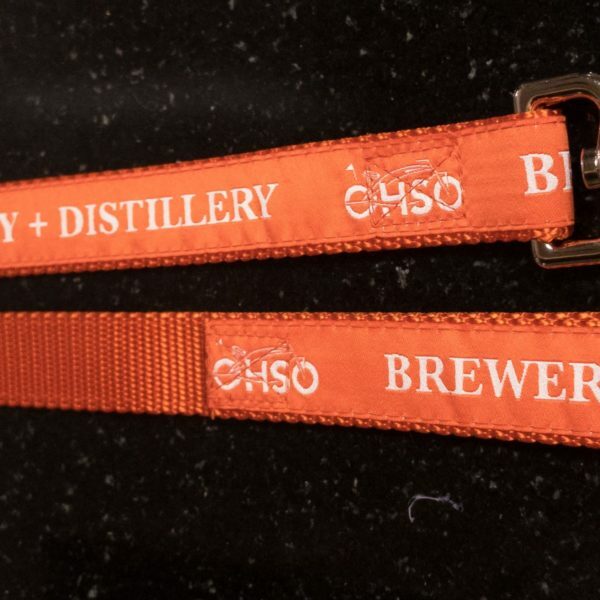 Brewery + Distillery dog leash.